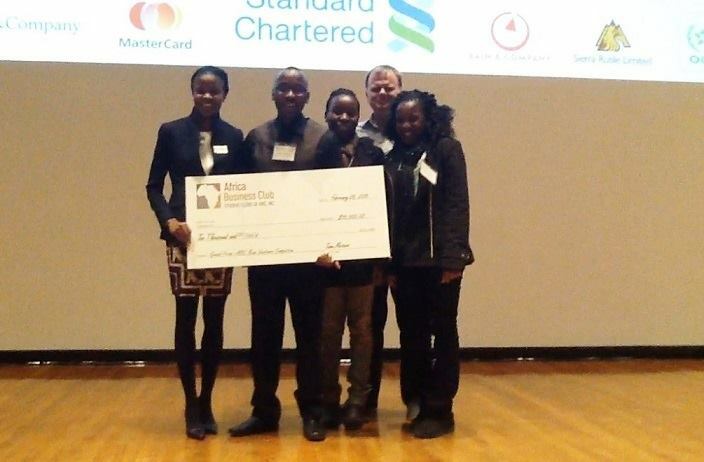 Zambian company, Dot Com Zambia and their start up project called ‘Bus Tickets Zambia’ was named the 2015 New Venture Winner at the 17th Annual Africa Business Conference, held at the Harvard Business School Campus in Boston, on Saturday February 27th, 2015. The theme for this year’s conference, which was hosted by the University’s Africa Business Club, was “A more inclusive Africa: The pursuit of progress for all”. The objective of the New Ventures Program is to showcase Africa’s most promising entrepreneurs that are focused on solving Africa’s problems. 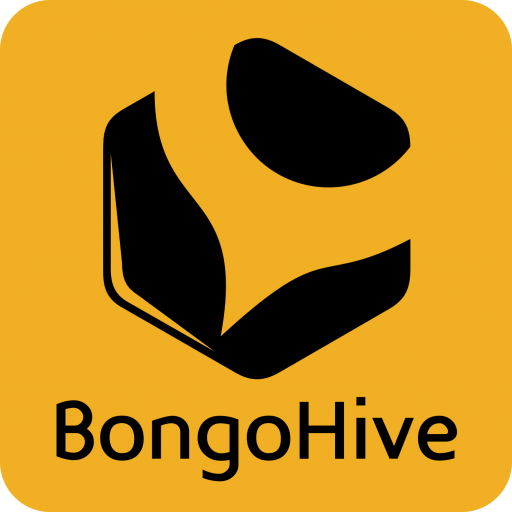 Along with the accolades, the university has awarded Dot Com Zambia a $15,000 grant towards the project. $10,000 of which was awarded by a distinguished group of experts, while $5000 was a viewer’s choice award voted for by the delegates at the conference, where Mawano Kambeu, Managing Director of Dot Com Zambia, delivered a powerful 3 minute pitch about Bus Tickets Zambia to the audience. This is not the first accolade that Dot Com Zambia has received for their technology solutions for the Zambian market. Bus Tickets Zambia recently won second place, last November, at the Global Innovation through Science and Technology (GIST) Competition in Morocco sponsored by the U.S Government.